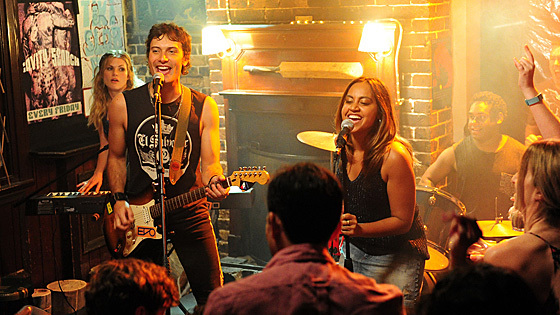 Jessica Mauboy portrays a part-time country pub singer whose chance meeting with a wealthy city hotelier triggers a series of events that will change her life forever. A feel-good drama which explores the very different Australian worlds of 'the haves' and 'the have nots', The Secret Daughter is full of heart, humour, romance and plenty of music. They say you can't choose your family, but what happens when a family chooses you?